This post is based on that presentation. 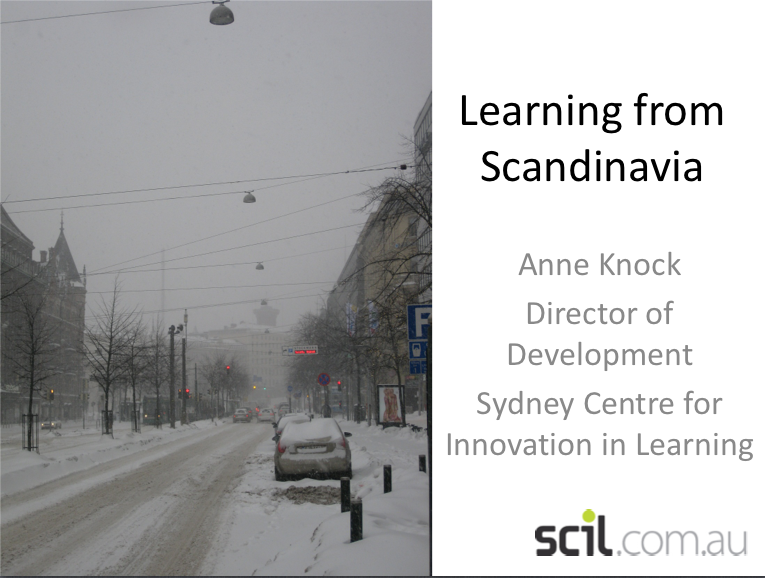 Over the last couple of years I have had several opportunities to travel to Scandinavia as part of the SCIL Study Tours. Finland and their success with the PISA results. 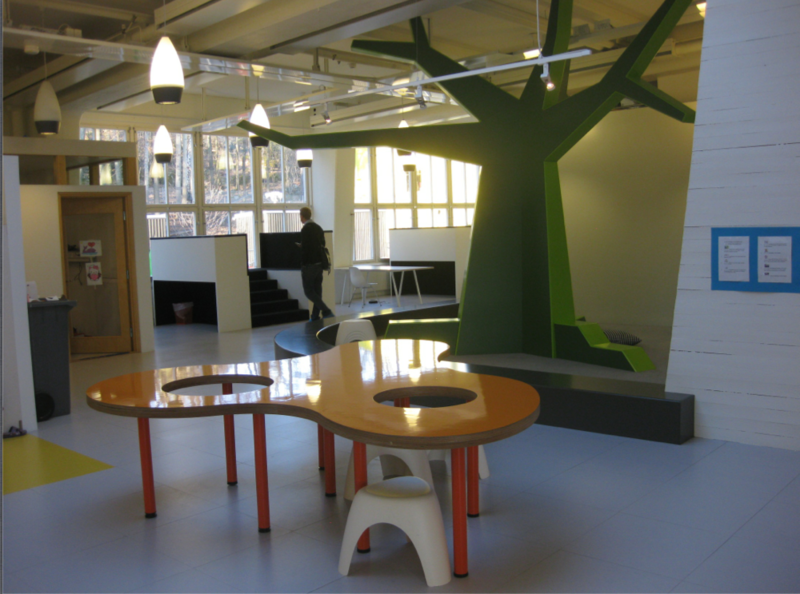 In October 2011 I visited a couple of schools in Finland, a beautifully designed K-3 school in an immigrant community and a regional comprehensive high school. I believe that many of the factors for the PISA success are less tangible, and often relate to the unique cultural factors, that includes a commitment to hard work and academic aspiration. The objective of Finnish Education and cultural policy is to guarantee all people – irrespective of their ethnic origin, background or wealth – equal opportunities and rights to culture, free quality education, and prerequisites for full citizenship. All people must have access to services of consistent quality. 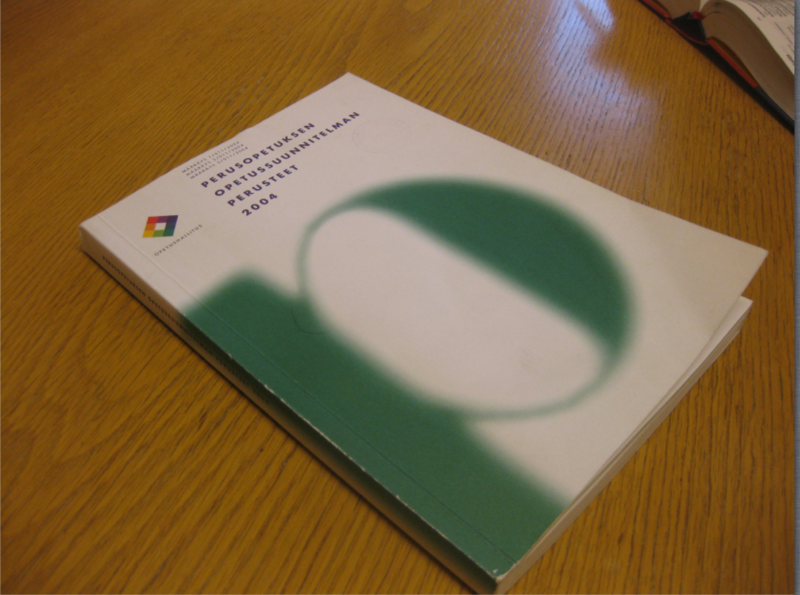 Interestingly the curriculum guidelines for the Finnish Education K-9, for all curriculum areas are held in one book only about 1cm thick. 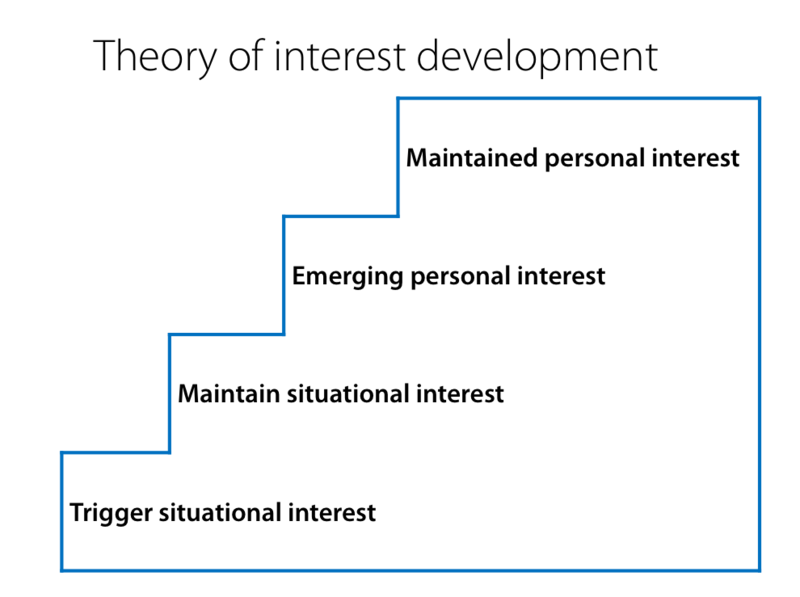 The Finnish system does show that elements that are prescribed – formal assessments, prescriptive outcomes and school inspections do not seem to lead to improved outcomes for students. Read more here. They have developed 79 ideas for using design to transform teaching and learning. I have selected a handful of the ideas to illustrate the significance of some of the places we have visited. #9 – Let the sunshine in. Increasing daylight in classrooms has been shown to cut down absenteeism and improve test scores. Orested Gymnasium (Senior High School) is an example of innovative design and effective use of natural light. Using clear glass and coloured panels floods the outside light inside . Within the vast space is an impressive staircase, with a combination of defined and undefined teaching spaces. 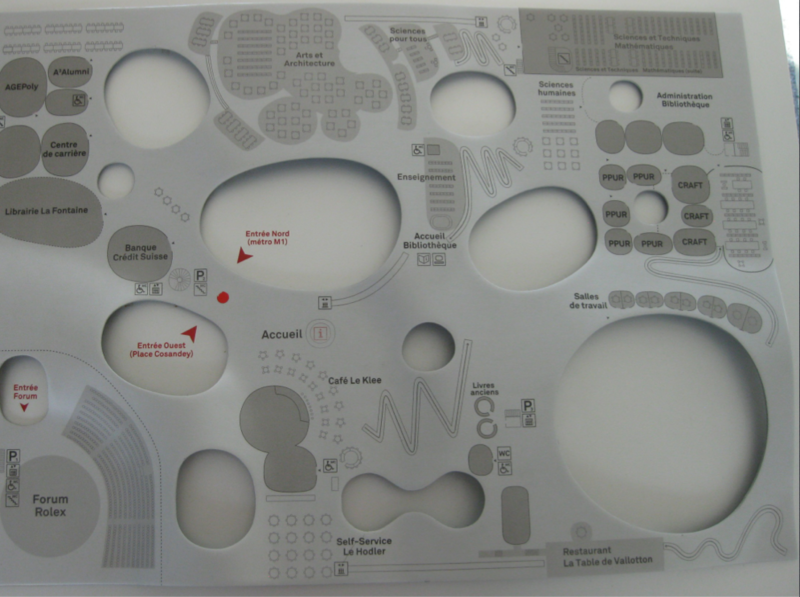 We made our way to the Rolex Learning Centre at Lausanne University on the shores of Lake Geneva. The building was designed by Japanese architectural company, SANAA. It operates as a laboratory for learning, open to students and the public. Spread over one single fluid space it provides a seamless network of services, library, information gathering, social spaces, spaces to study, restaurants, cafes and beautiful outdoor spaces. This highly innovative building has gentle slopes and terraces inside, undulating around a series of internal patios, with almost invisible supports for its sloping roof. #11 – Make it new. In January this year it seemed that everyone was tweeting about the “school without walls” from the FastCoDesign article. We were grateful to the principal for welcoming us to the school. 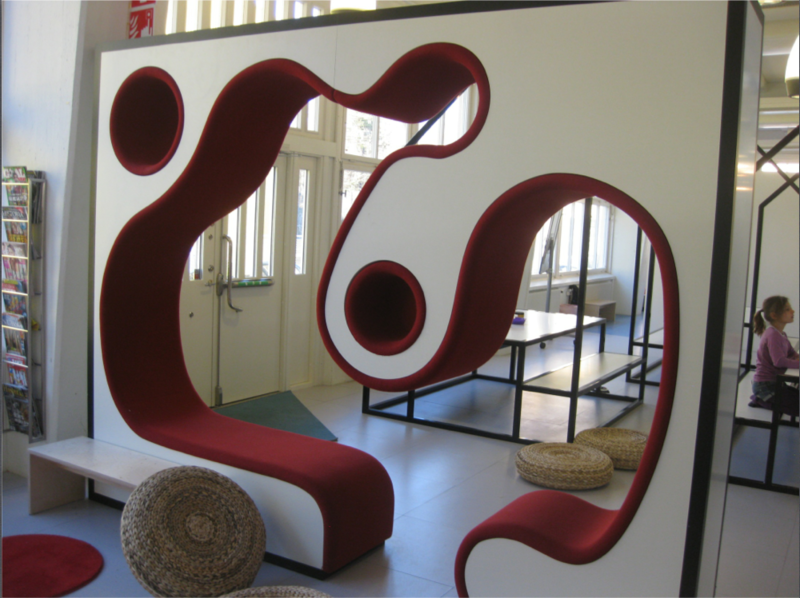 It is a place with fantastic furniture and a well-thought-through use of space. Jannie, the principal is growing the school, she recruited the staff and is responsible for ensuring that the spaces are used as they were intended. “What kind of world are our pre-schoolers going to be prepared for when they finish school in 2025? 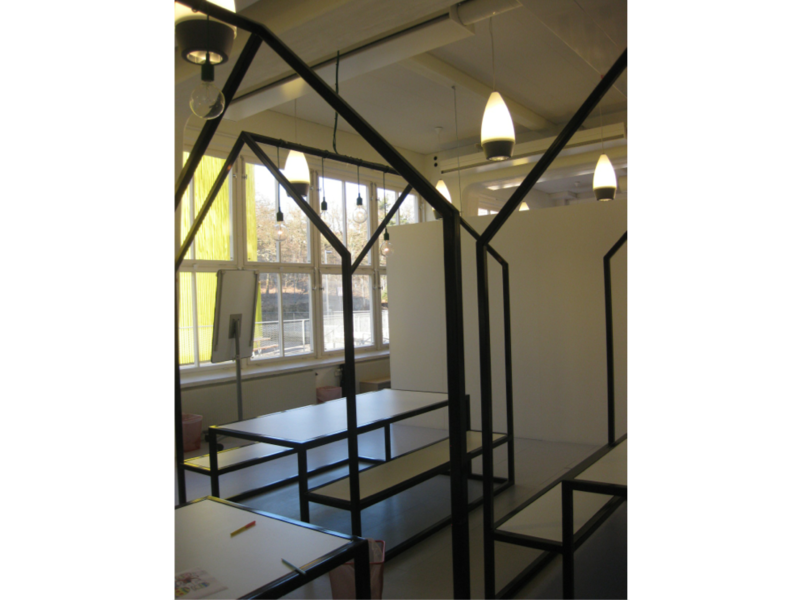 The design incorporated spatial divisions in the learning space, that can promote different ways of learning, essential to the Vittra method, where there are no set classes. Read more about Vittra in an earlier post. An environment rich in evocative objects – whether it’s a classroom or museum – trigger active learning by letting students pick what to engage with. Danfoss Universe is part science activity centre and part theme park. It is reached by a 30 minute flight from Copenhagen. The science-fun starts in the car park, before you even get inside. 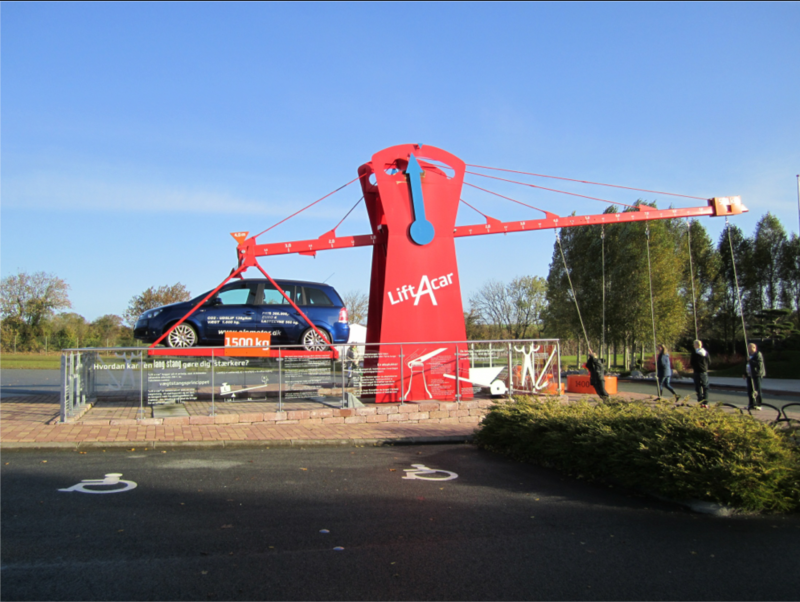 combines the ‘wow factor’ of the theme park with the ‘aha’ of a science centre. Read more about Danfoss here. 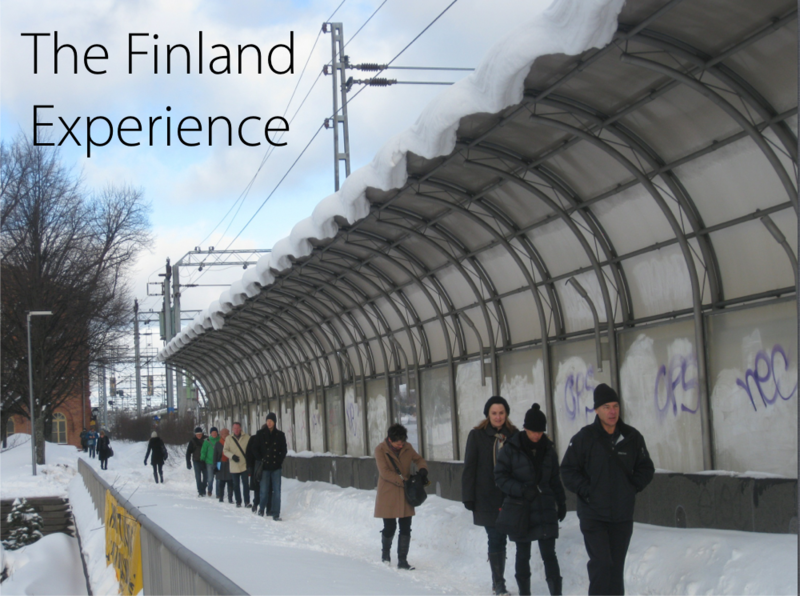 Nokia, Ikea & Pickled Herrings: Learning from Scandinavia – Part 2 coming up next. 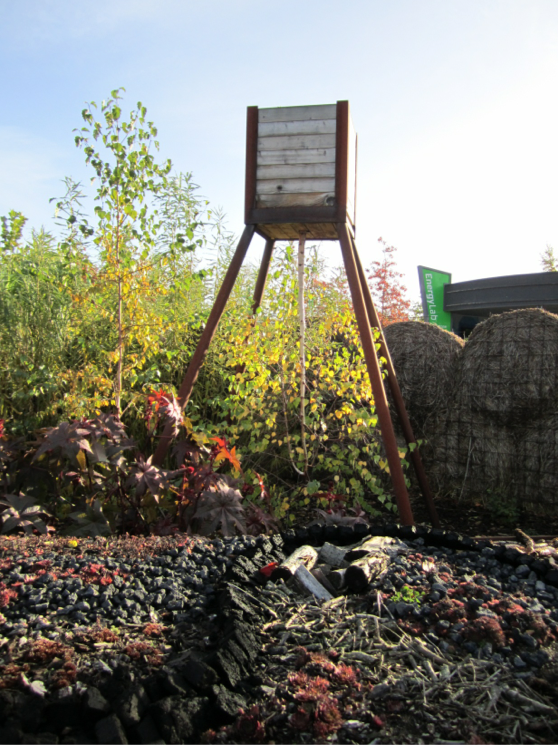 …and yes, you’ll find out the significance of Nokia, Ikea and Pickled Herrings.